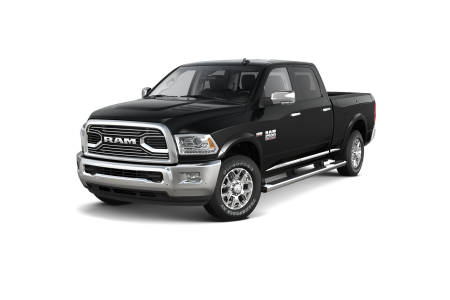 Find a new Ram 1500 at your local Budd Lake, NJ Ram dealership. 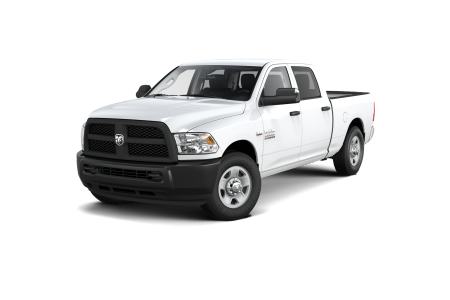 Overview A premier dealership, Johnson Dodge Chrysler Jeep has an extensive inventory of trucks in Budd Lake, New Jersey. Commute or haul in style when you drive the Ram 1500. Known as one of the hardest working trucks in America, the Ram 1500 truck goes above and beyond in every type of weather. 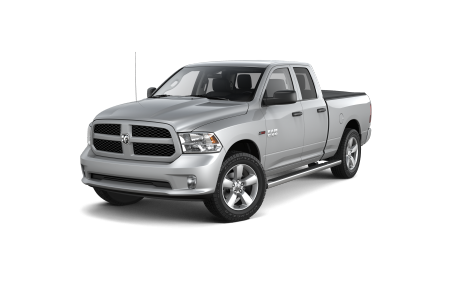 The smooth ride, comfortable seating, and immense storage capabilities make the Ram 1500 leader in its class. No matter the demands of your unique lifestyle, the Ram 1500 never lets a driver down. Why Us? 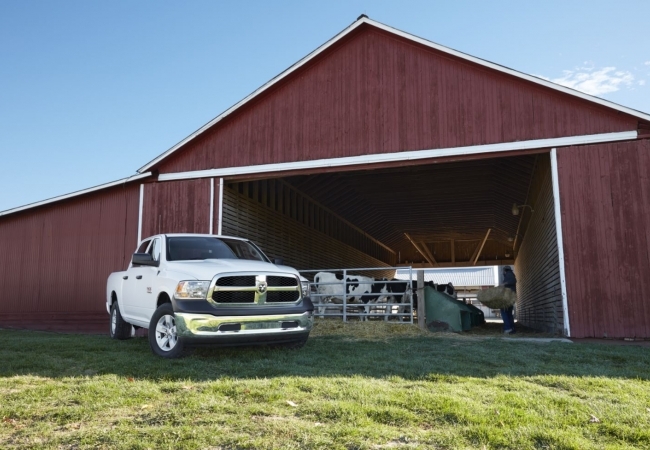 Our professional sales and finance team can help pair you with the Ram truck that's right for your budget, whether you choose the Ram 1500 base trim, the Ram 1500 SLT or the Ram 1500 Laramie. We offer information on available add-ons and payment plans, making customization simple for any driver on any budget. Are you ready to get behind the wheel of an award winning pickup truck? Visit Johnson Dodge Chrysler Jeep in Budd Lake, New Jersey to test drive a new Ram 1500 today. Johnson Dodge Chrysler Jeep not only offers a large selection of excellent cars, trucks and SUVs to choose from, but we also offer top-notch auto service. Whether your vehicle needs a periodic oil change or comprehensive collision repair, bring your vehicle to our automotive service center. With some of the best rates available, there's no reason to look elsewhere. Visit our Budd Lake, NJ dealership or schedule a service appointment online today.